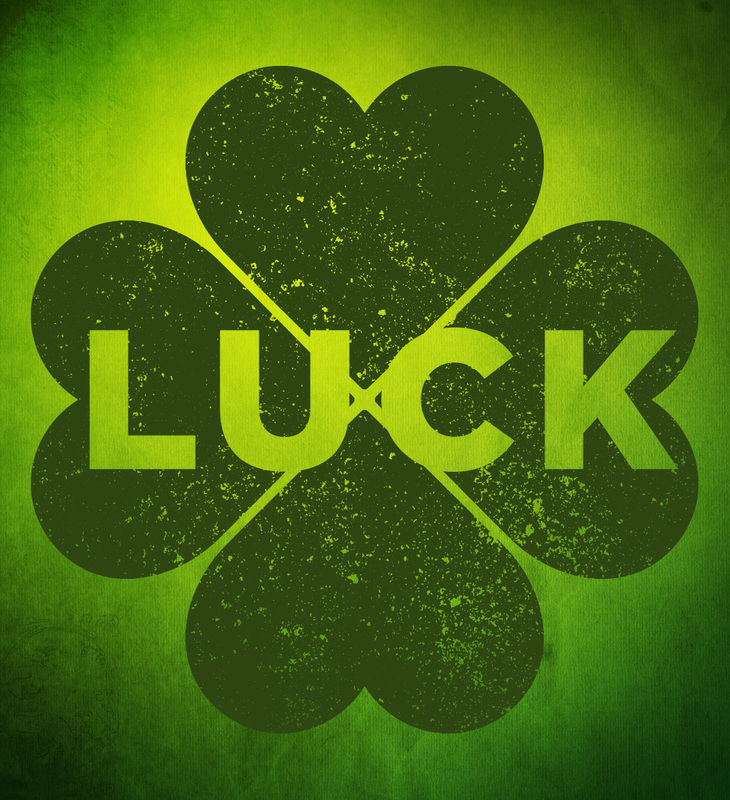 This show is all about the types of luck in the world and the superstitions that go with them! 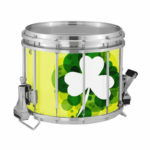 The opener is about four leaf clovers and landing on “heads” of a coin for good luck. The ballad explores performers under ladders broken mirrors, utilizing them to portray bad luck. The closer utilizes good luck horseshoes and brings back the four leaf clover idea along with the colors of the rainbow. Of course, you can customize the visual elements of this show to your preferences on the luck concept!